For qualified therapist wishing to add Microdermabrasion to their Facial Electrical Treatments. 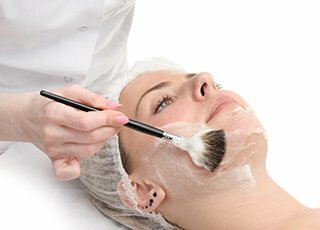 Be qualified to perform microdermabrasion to a high professional standard using the diamond method. Be able to treat a range of skin conditions including acne scarring and anti-ageing skins. 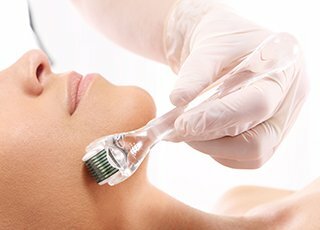 Know how to incorporate microdermabrasion with other treatments for maximum results. 1 to 1 – £165. 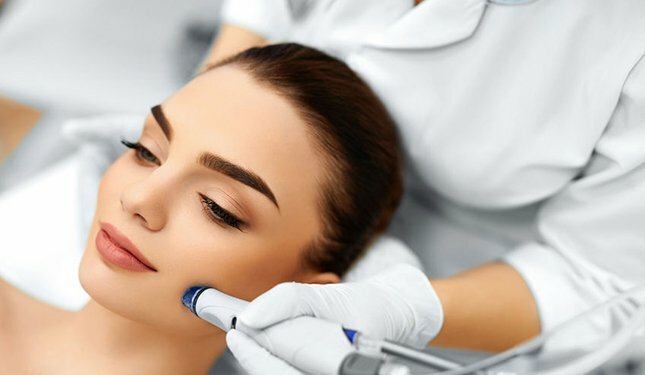 Microdermabrasion is a non-invasive form of mechanical exfoliation that is designed to improve the overall texture, tone and clarity of the skin, while restoring the skin’s colour and elasticity. It smoothes out, refreshes and regenerates the skin. It is well known as a non-surgical method of skin rejuvenation and offers a modern and painless alternative to chemical and laser peels. It is a versatile procedure, which can also be combined with other treatments to achieve the desired results. Entrance requirements: A recognised qualification and experience with Level 2 Facials. 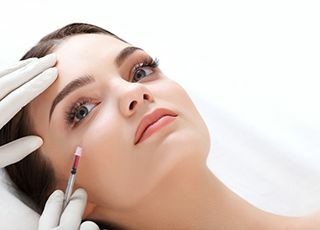 Qualification / Certification: Upon successful completion of the course you will be awarded a ‘Microdermabrasion Diploma’ by Helen McGuinness Health & Beauty Training International. CPD Points: Our Microdermabrasion Diploma accredited by the Beauty Guild, is worth 13 CPD (Continuing Professional Development) Points. 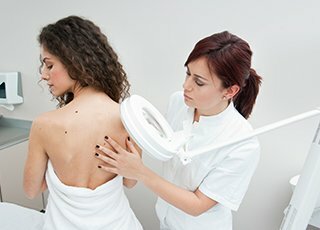 Questions about our Microdermabrasion Course ? What skills would compliment my Micro dermabraion ? 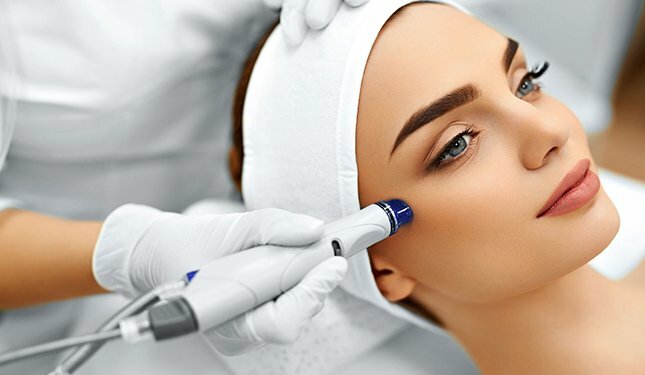 Once you have completed the Microdermabrasion course, you can progress your skills further with our Advanced Cosmetic Procedures course, our Cosmetic Skin Peels course, our Micro Needling course and Mesotherapy course.